Cylinder Lodge, now available for 100K SEK. 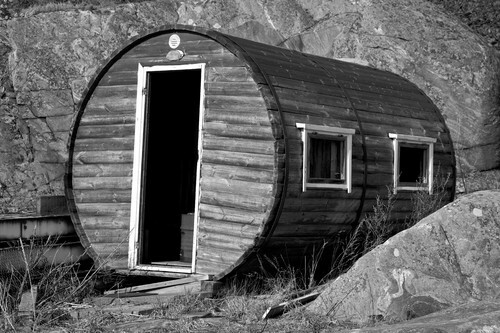 Cheapest Swedish summer house ever. Only at Trälen, Kungälv.